Thousands of customers around the world depend on Shiftboard to help lower labor costs, increase worker productivity, and decrease employee turnover. Find out how Shiftboard can help you optimize your workforce scheduling process. We understand the unique dynamics of managing and scheduling shift workers. Today’s hourly workforces are sophisticated and complex, comprised of full-time, part-time, contingent and even volunteer workers. Workers are increasingly mobile and on-demand. Such complexity requires automation to optimize labor costs, worker productivity and enable responsiveness. That’s where Shiftboard comes in. We provide the software and guidance to tackle your shift scheduling and workforce management challenges. Shiftboard is the most versatile employee scheduling solution available. We understand customer needs and respond with innovative technology designed to optimize the scheduling process. 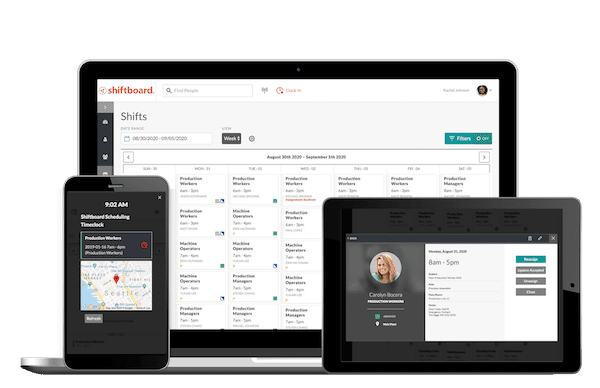 We also realize workforce scheduling needs evolve as organizations grow, which is why Shiftboard continually delivers new solutions to meet the changing dynamics of your workforce. Shiftboard is more than a software provider; we are your business partner. Beyond our enterprise workforce scheduling software, we also provide comprehensive implementation services, administrator training, and a dedicated customer success team. 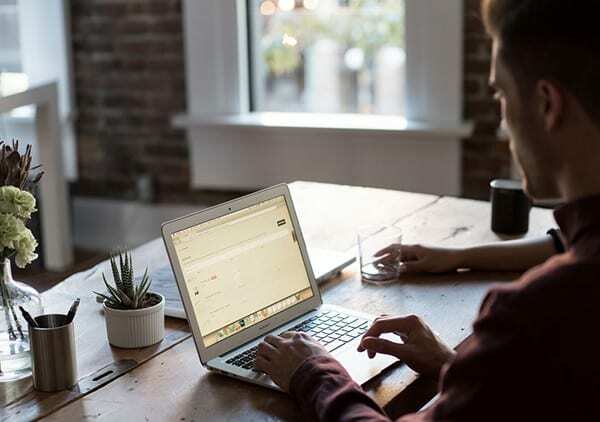 Schedulers, managers, and administrators can also tap into our vast educational resources including webinars, instructor-led courses, and best practice guides. Shiftboard’s employee scheduling software helps organizations lower costs, streamline operations, and avoid compliance issues. Our solution is ideal for complex scheduling needs that arise in large workforces. Bryan Lhuillier founded Shiftboard with the introduction of one of the market’s first SaaS-based shift workforce management solutions. 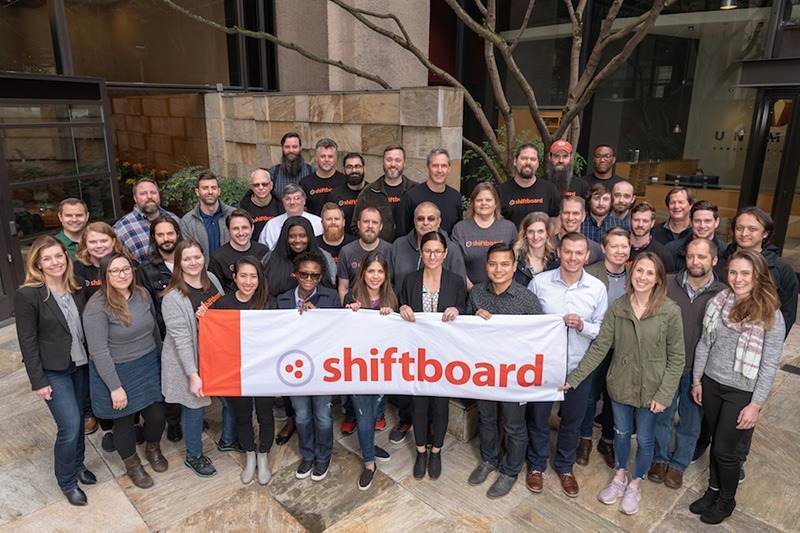 Since then, Shiftboard has expanded across dozens of industries and use cases including healthcare, staffing agencies, venue management, logistics, security, call centers, higher education, civic services, and volunteer organizations.